I’ve just returned home from Rainbow Serpent Festival’s 20th year celebrations. The festival was again a resounding success, though if you weren’t there and have only read the mainstream media coverage, I wouldn’t blame you for thinking differently. 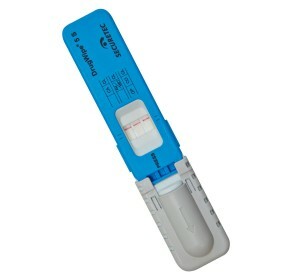 Police in Victoria have been conducting Road-side Drug Testing (RDT) since 2004. In that time, the process has changed from one more focused on observable impairment to one that uses a scientific instrument and your bodily fluids to determine whether or not you have taken a drug. Driver impairment is not relevant for a charge when these tests are conducted (though a clearly impaired driver is likely to receive a harsher penalty). Police release scathing report in the wake of Rainbow Serpent Festival is one of the reports to come out of Ballarat’s The Courier. In the report, Ballarat Superintendent Andrew Allen made the common police mistake of equating a road-side drug test detection with impaired driving. Police were continuing to conduct drug tests in the wake of the festival and had recorded more than 30 positive tests as of 2pm Tuesday, equating to one drug driver every six tests. Victoria police advise that THC from cannabis can be detected up to 24 hours after use but experience has shown that this figure can differ, sometimes by several days. Similar ambiguity exists around detection times for MDMA and methamphetamine. Superintendent Allen uses the term ‘drug drivers‘ to insinuate that each of these people were impaired when they had drugs detected in them. The truth is that roadside drug testing programs are technically inadequate for making a distinction between an impaired driver and someone who took drugs at some point, but has no current impairment. Black markets lack quality control. Those who manufacture and distribute drugs vary widely (as with all markets). There are those who genuinely care a lot about their product and have a high standard of quality for manufacturing. Then there are those who see high profit margins and seek to maximise profit while minimising expenditure on pesky things like clean work spaces or correct chemicals. Over the past decade there has been an explosion of new drugs entering the market. Some have potential uses that deserve more exploration and some should not be consumed by humans ever. Knowing which is which is not possible without good information. Good information is impossible to come by when it doesn’t even exist yet. A small sample of the drug to be tested is mixed with a small amount of a re-agent chemical. The reaction causes a colour change which is then checked against a chart. This form of pill testing is not effective at determining quantity of substance, may miss potential adulterants and may produce a result that indicates a series of chemicals, rather than a specific chemical. Gas Chromatography Mass Spectroscopy (or other similar forms of mass spectroscopy) provides much more accurate results. A small sample of the drug to be tested is taken by a trained professional, who using the GCMS machine to analyse the sample. The results indicate purity as well as contents, including adulterants. This sort of testing has been used overseas successfully. 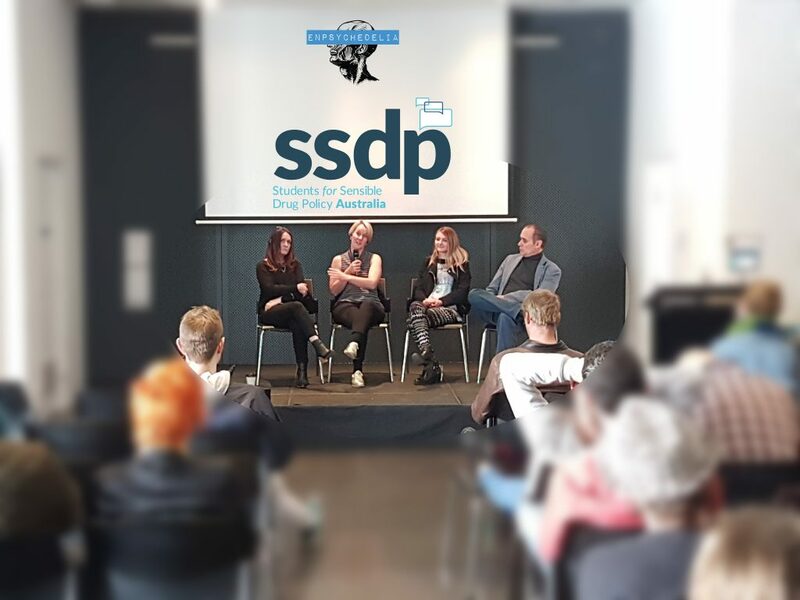 Read SSDP’s statement on pill testing here. Society’s answer to this complex human problem has been to prohibit all drugs, punish those who use, sell or distribute them and promote poor information (propaganda) in order to send a message that drugs are bad. “Why is it that we’re expecting to see fatalities at Rainbow Serpent Festival? It’s because there is a huge amount of illicit drug taking going on,” Superintendent Allen said. Rainbow Serpent Festival is a five-day outdoor community gathering in regional Victoria, attended by close to 20,000 people (including volunteers, artists, staff etc). In 2012, Daniel Buccianti passed away at Rainbow Serpent Festival after he took an unknown substance. Daniel’s mother Adriana has spoken at many of the festivals since and added her support and assistance to campaigns calling for change. 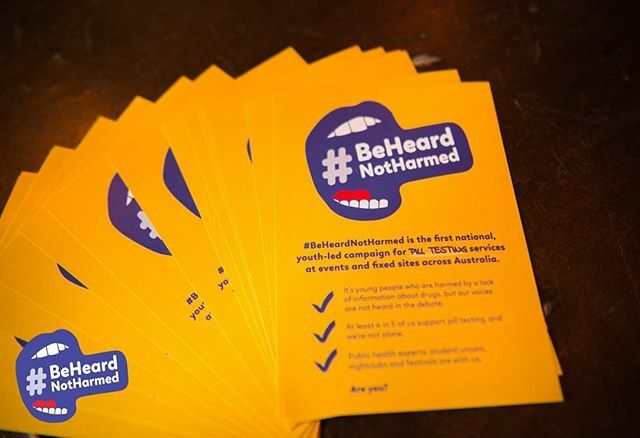 Adriana strongly believes that a more sensible drug policy, including the ability to conduct pill testing, may have meant Daniel would still be here today. This year, a 22 year old man passed away, leading to a barrage of mainstream media commentary with comments from authorities using this death to attack Rainbow Serpent Festival and the community that surrounds it. 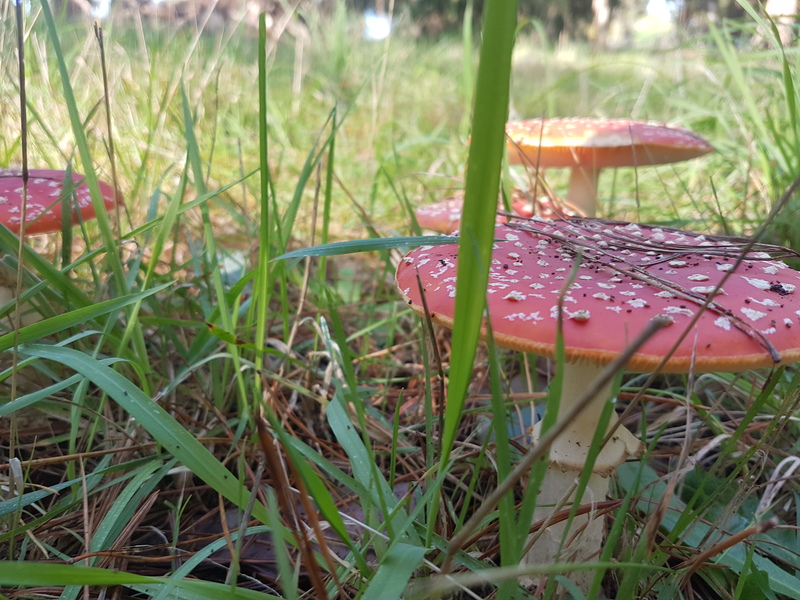 Superintendent Allen made his comments with apparent extreme cynicism, considering his employer Victoria Police have actively opposed all measures proposed by a range of experts to minimise the potential for harm including death. But this year’s death would not have been prevented by pill testing. As the news started to trickle through the festival, the story was that a young man had been dared by members of his campsite to drink a bottle of amyl nitrite (poppers), which he then proceeded to do and subsequently suffered a cardiac arrest and passed away on site. Last year, Supt. Allen’s underling Inspector Bruce Thomas made public comments looking to close down Rainbow Serpent Festival. What motivates these regionally powerful police officers to lash out at this community every year? Is it just the fact that they’re often chronically misinformed? 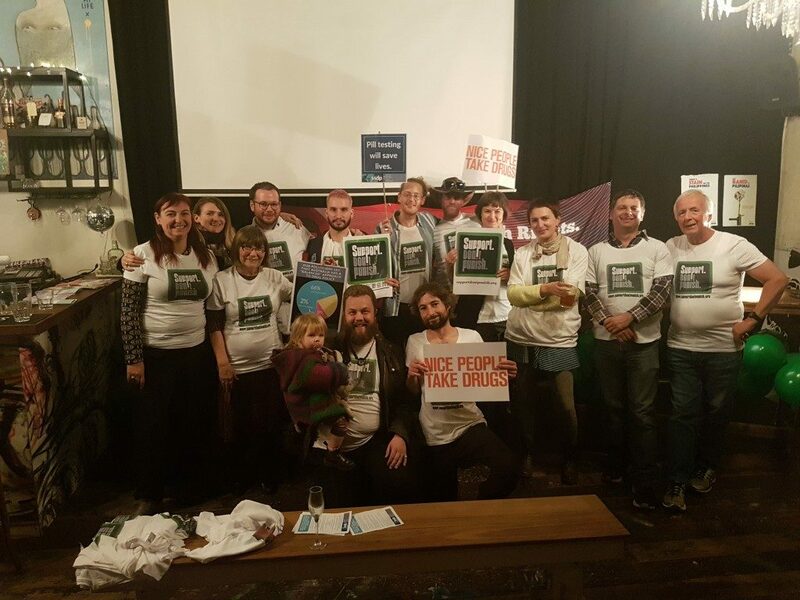 Are they the sort of abstinence-only zealots who believe all people who take drugs need to stop immediately or die as a warning to their friends? Do they hate alternative types? Did some other promoter pay them off in some corrupt, long-running campaign to be king of the doof mountain? 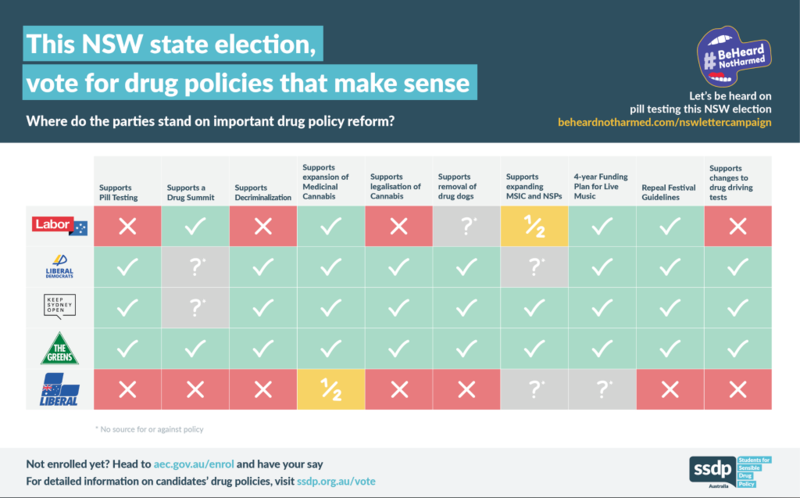 Drugs are a complex human issue that requires complex and often difficult solutions. It’s not something that’s ever going away and deaths will still happen no matter what. The situation can be made better, but it will require a re-think of how we see drugs and how we relate to drugs. I was curious about the source for the comment that he was dared to drink the amyl. The linked hack article didn’t state this and in the comments, a poster who says she is the sister says it was handed around in an alcohol bottle and that he accidentally drank it believing it was alcohol. Good point, that was not mentioned in the linked story. It appears to be rumour/speculation. His sister had a different story, but she also wasn’t there. It’s possible we’ll never quite know the exact story of what happened, but the toxicology report will assist in honing in on the likely culprit substance(s) that lead to his death.